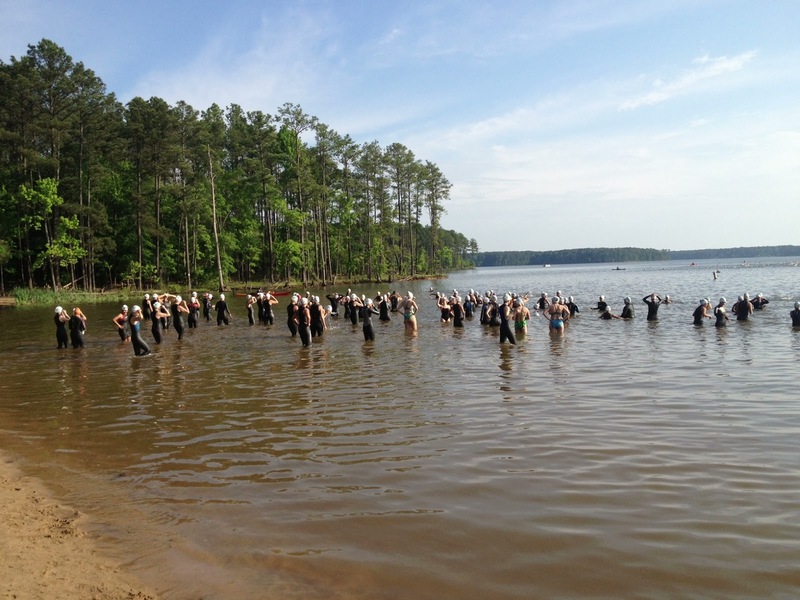 We co-hosted the 1st swim of the Triangle Open Water Swim Series over the weekend along with FS Series. 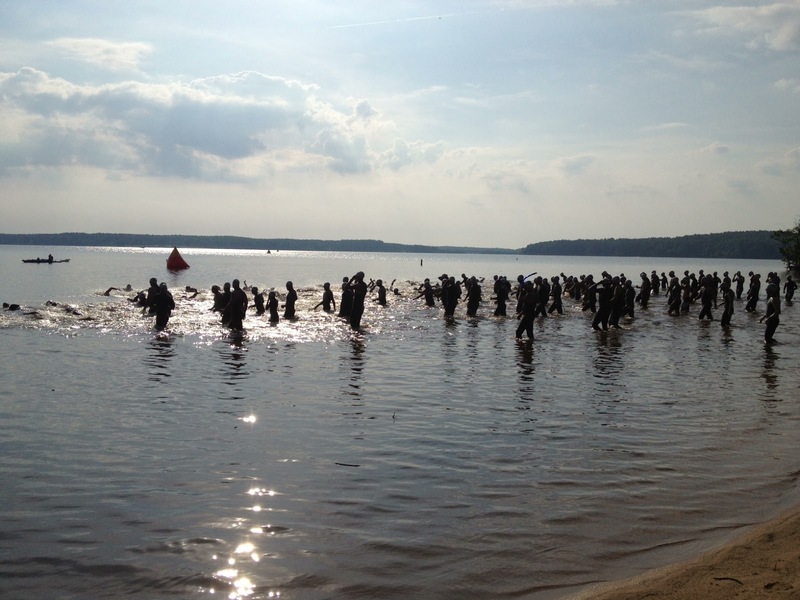 It went well - big turnout as the site is the same as 70.3 and it is a nice time of year to swim open water around here. We usually host the Little Uno and Big Deuce at this location but switched around to complement the half-Ironman coming up shortly. Little Uno and Big Deuce will move over to New Hope Overlook for a change of scenery, but remain a July date. Most people seemed happy with it and from my perspective it went well - we pulled a few people out of the race early with nerves/wetsuit issues but there were no major problems. It is an exhausting process and the week prior to the race was very busy, trying to keep my day job as well as plan and execute everything around a 300 person event. This Saturday I am racing in the FS 50 which is a 1 mile swim - 44 mile bike -5 mile run which I think is a great distance.